Built to meet Passive House standards, recently completed dwellings in Mallorca, Colorado and the Paris suburbs are evidence that sustainable building practices and good design can go hand-in-hand. Developed in Germany, the Passive House (or Passivhaus) building standard is a voluntary standard that can reduce the energy requirements of a home by between 80 and 90 per cent. In order for dwellings to meet the standard, they demand a unique design approach, often requiring reduced surface areas, strategically placed windows and alternative materials. But sustainable features don’t have to come at the expense of aesthetics. 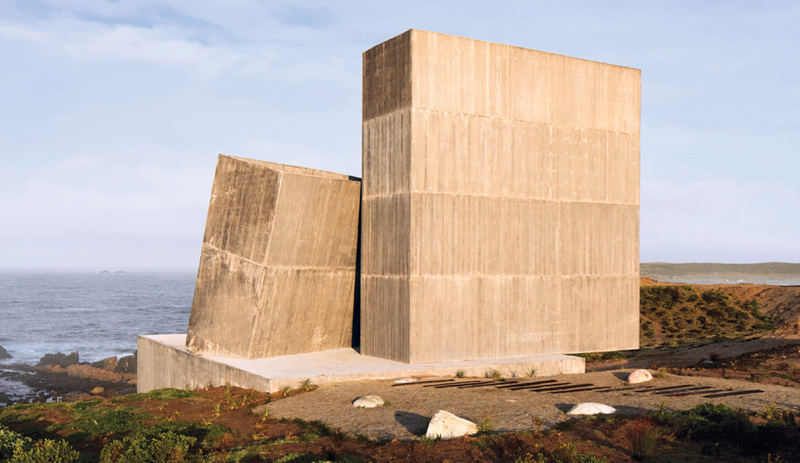 As Passive Houses grow in number – there are tens of thousands of Passive House structures around the world, largely in Europe – architects and designers are exploring the potential in low-energy building. Here, three recently completed, low-energy homes from across the world that meet Passive House standards. 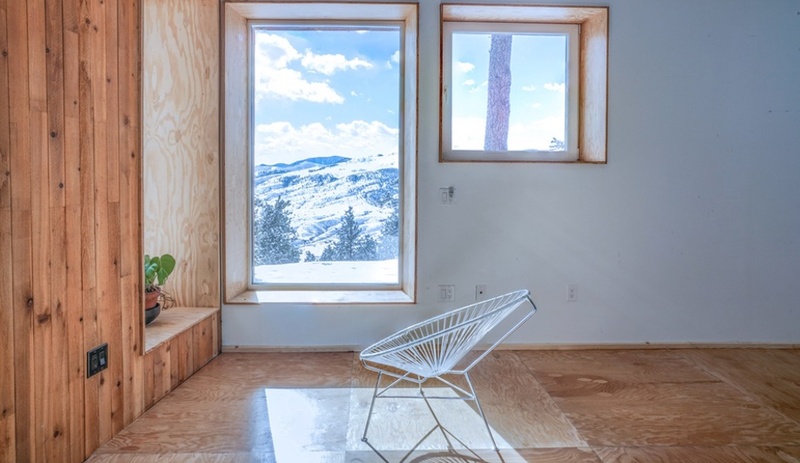 This 116-square-metre, off-the-grid dwelling is the first certified International Passive House in Colorado. 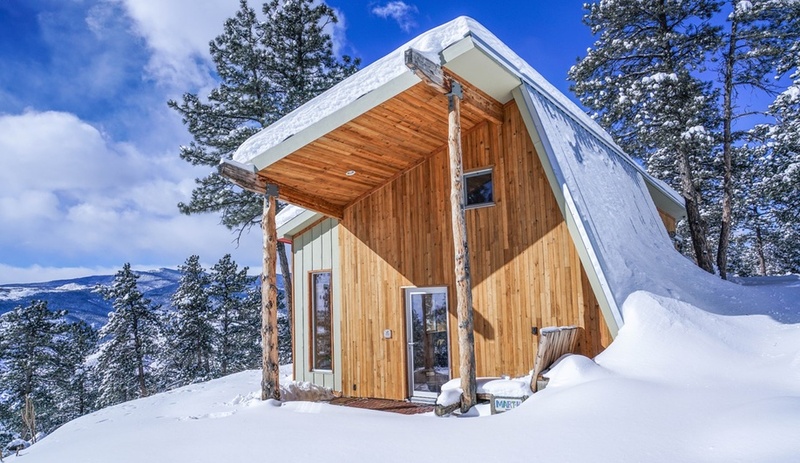 Designer Andrew Michler, a certified Passive House consultant, eschewed energy intensive materials like foam and petroleum-based products, and instead relied on natural and low-impact materials, including mineral wool, cellulose, plywood, cedar and slate. 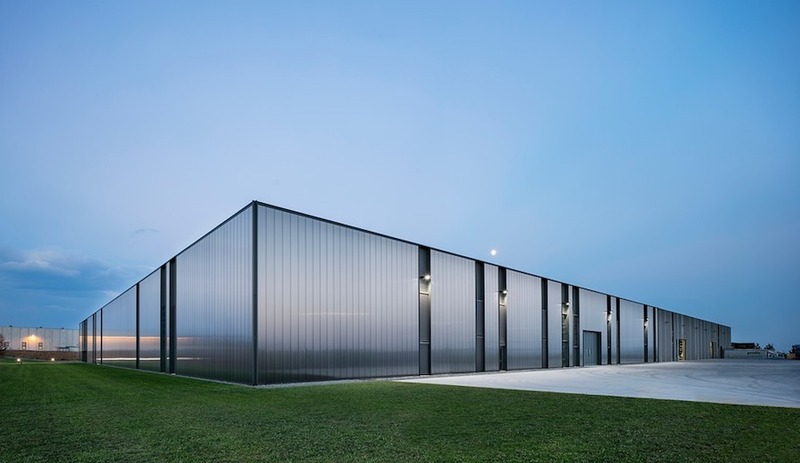 The home’s wedge form ensured that sun exposure was maximized – essential for a building that uses solar energy as its main electricity source. It also preserved three mature Ponderosa pines on the building site, providing much-needed shade during the summer months. A 5,678-litre rainwater tank supplies non-potable water for the toilet and gardens. Inside, Michler devised a flexible and open floor plan that suits a variety of functions. A living and dining room, sunken bathroom, kitchen, bedroom and workspace are all located on the main floor. 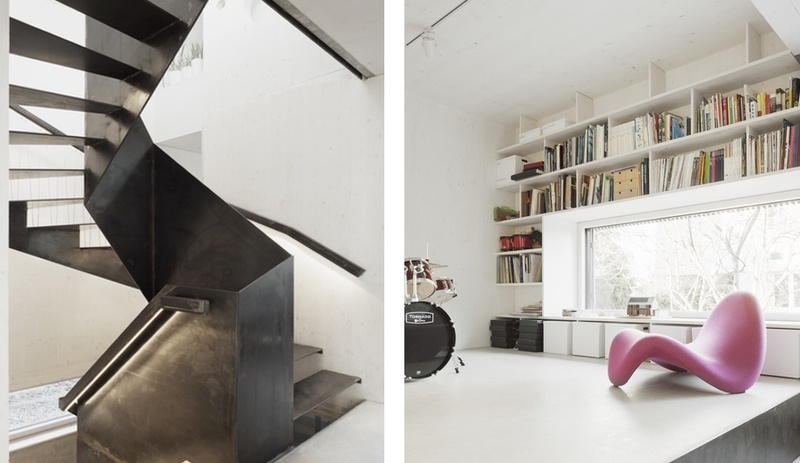 A staircase of plywood boxes, which double as storage, leads to a sleeping loft. Karawitz was the firm behind France’s first-ever Passive House, completed in 2009 in Bessancourt. 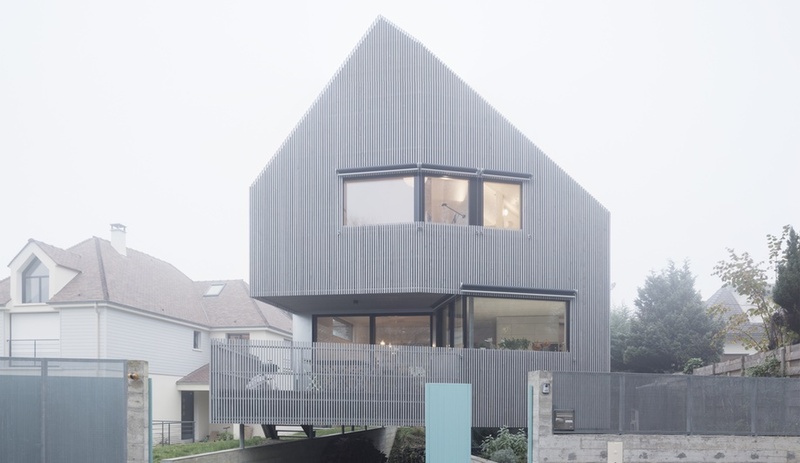 Six years later, the French architects added a second sustainable dwelling to their portfolio, this one a more sophisticated home for a family in the western suburbs of Paris. With a sharp and off-centre pitched roof and grey larch cross-laminated timber cladding, the 145-square-metre house stands out as a contemporary work in a neighbourhood of mostly traditional homes. 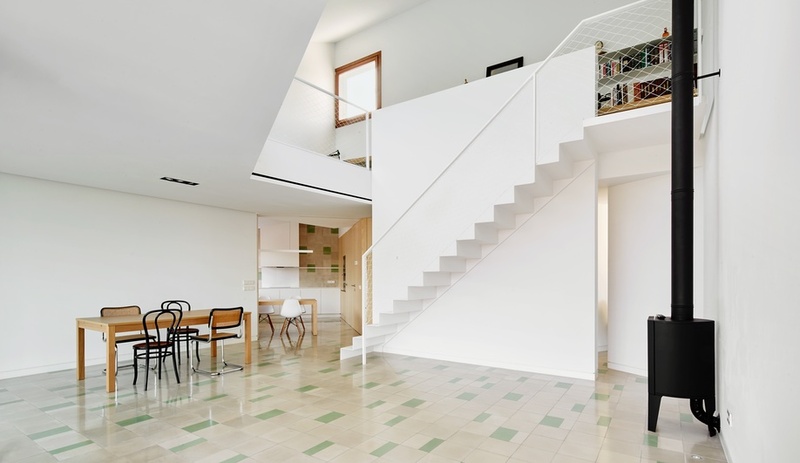 Inside, the contemporary vibe continues with a twisting staircase of galvanized steel and plenty of exposed, white-painted brick and concrete. A large fireplace is the home’s only heat source. Triple-glazed windows, a common feature in Passive Houses, ensure high solar gain and prevent heat loss. 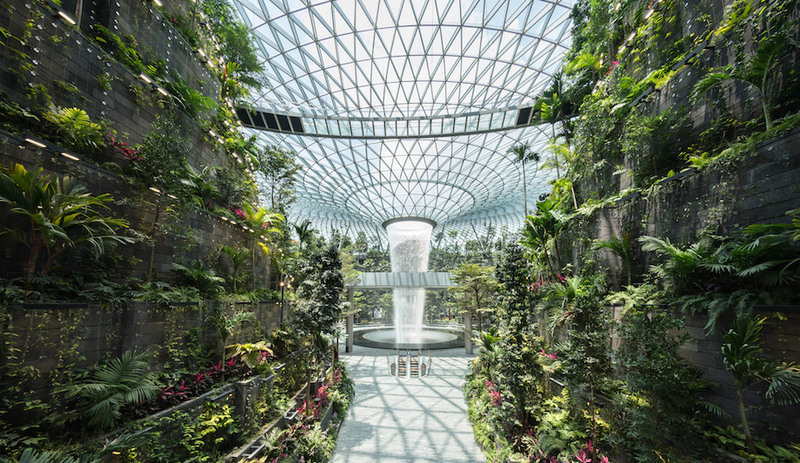 Along with six skylights that punctuate the roof, the windows are angled to maximize natural light. 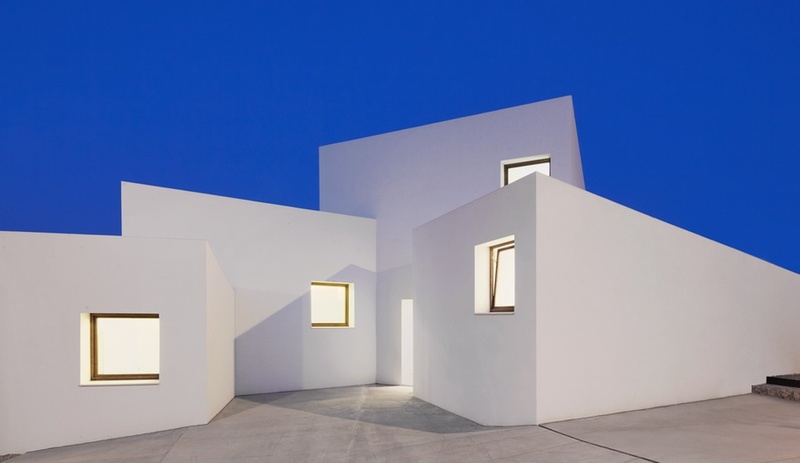 Each of the four angular volumes that comprise this island home have a different orientation, rotated slightly on their axis to provide the best possible views of the surrounding Mediterranean, and to make use of opportunities for heating and cooling the house naturally. 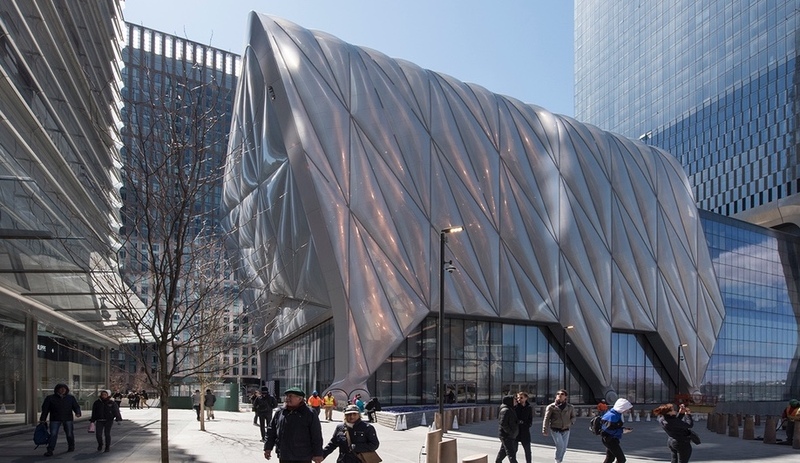 “Each box has large openings towards the best orientations and sights, and smaller openings on the opposite facade allow cross ventilation and take advantage of the east-west breezes,” the firm explains. South-facing windows are recessed, allowing low winter sun to shine in but blocking rays in the summer months. Vegetation along the same side provides shade. The home’s four pitched roofs are used for collecting rainwater – three harvest water for irrigation, while the fourth is earmarked for consumption. 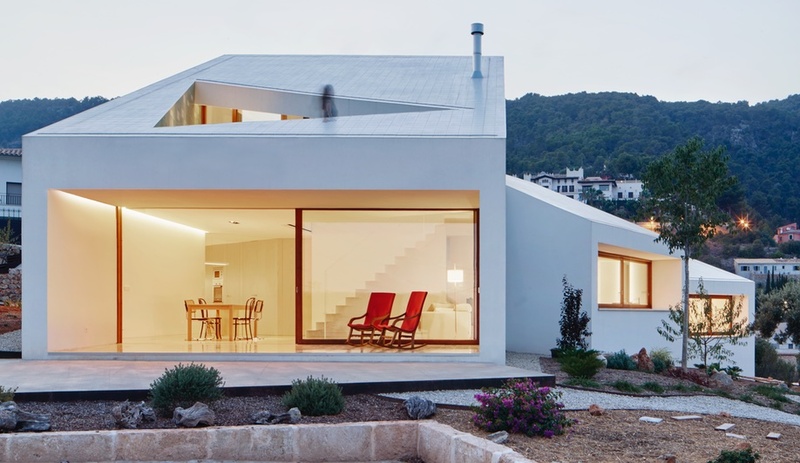 The house’s sustainability features are not just for show: during OHLAB’s clients’ first winter in the home, when temperatures in Mallorca can drop to nine degrees Celsius, they used only passive heat and harvested rainwater.